Ensuring that researchers can access ongoing support and are connected to the community. Capacity building training for researchers is not effective if the participant is unable to take those skills away and apply them. A key component of this is the ability to maintain contact with workshop participants after they return home and establish ongoing links of support. This communication not only supports the researchers but serves to inform future training events. 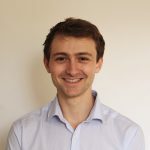 Matt Heaton has been based at the BecA-ILRI Hub for the past two months working with the BecA capacity building team to help develop these networks of scientific community and exchange. The African Biosciences Challenge Fund (ABCF) is a program that is run on a yearly basis by the the Biosciences for East and Central Africa – International Livestock Research Institute Hub (BecA-IRLI). 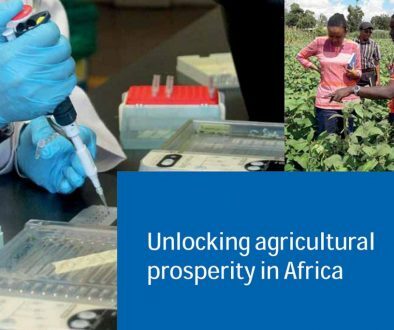 The program was established in 2011 to encourage the proliferation of bioscience research, education and innovation across the African National Agricultural Research Systems (NARS) to address African food security challenges. The BecA-ILRI Hub provides a site for research facilitation and each year takes on a cohort of around 30 ABCF fellows working on research for development projects. 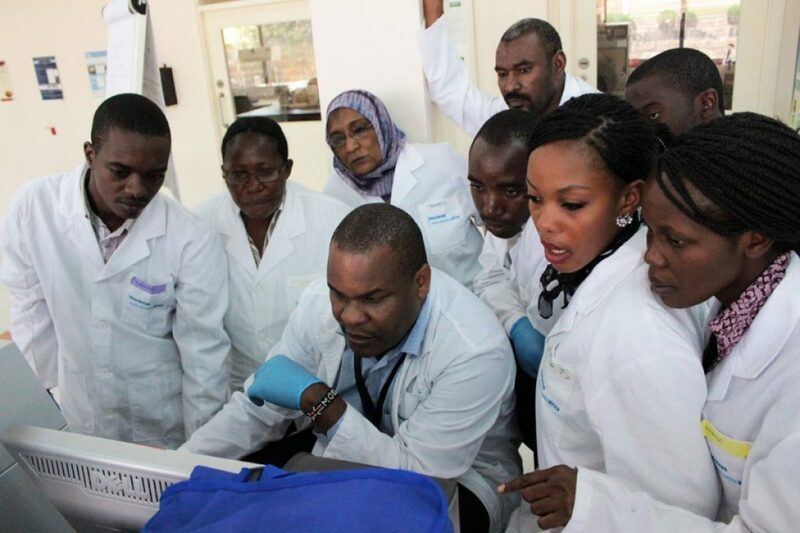 During their time at the Hub, the fellows are supervised by BecA project leaders, are involved in ongoing training and have access to BecA lab facilities. The program was assessed by an external advisory board in 2014 which found 91% of stakeholders involved believed the program promoted applied practice to address African food insecurity. The only potential concerns the same report raised were how the BecA capacity building staff might continue to scale up the program. The main challenge for the BecA staff in the running of the ABCF comes in the time demands. 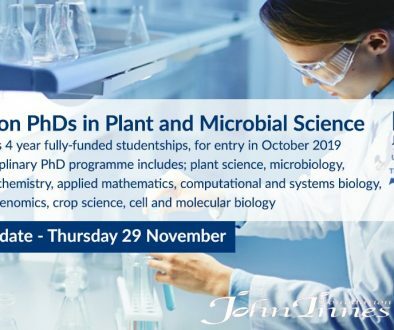 Up to 300 researchers apply annually for a maximum of around 30 spaces. 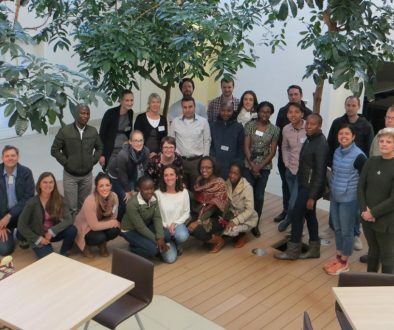 The review and management of this process has been eased by the creation of bespoke management tools by Francesca Stomeo (BecA-ILRI) and Matt Heaton (JIC) in 2016. These tools assist in coordinating the fellows during their time at BecA but currently do not support them after they leave. Working with BecA’s capacity building lead Wellington Ekaya, Matt has been designing expansions to the current system that will maintain contact to the fellows after they return home. 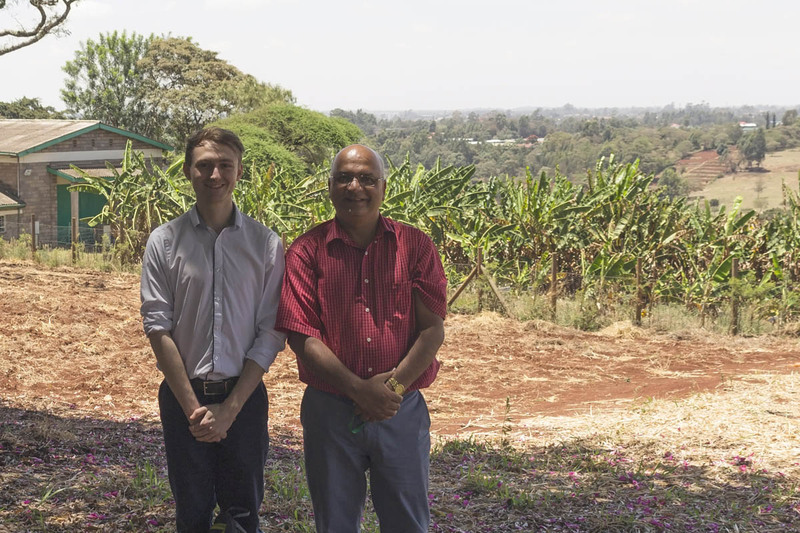 Matt Heaton with Sita Ghimire on the IRLI campus, Nairobi above a banana plot. The first purpose of the expansion is to allow BecA to maintain links to fellows as they return to their home NARS institutes. These researchers can then be connected as a directory of expertise across the NARS for future communities of practice. In addition to maintaining links, the expansion provides streamlined access to research materials shared within the NARS community. Users are able to offer assistance to one another or query technical issues they may be having with specific protocols. In this way, rapid identification of common issues can prevent ongoing time lost among researcher to inefficient protocols. Further, the participants are able to request technical resources they may be struggling to source and these responses used by the BecA-ILRI Hub to inform their training clinics. Training calls are another area that the expansion offers as direct and targeted to site users. Researchers are able to submit requests for particular training through the tool to ensure that the training BecA provides is needs-based. Participants of workshops are also encouraged to review their previous training through the system to improve future workshop design. Ongoing inclusion of these two elements helps ensure that the training BecA provides tackles the contemporary needs of the NARS partners and that training events can be optimised in response to the feedback of the participants. It is through development of management tools such as these that vital programs such as the ABCF can be scaled up to meet the needs of African agricultural development. With further testing and engagement, tools such as these offer the potential to be replicated and utilised across other disciplines towards development goals. The release date for the full expansion will be announced later in the year. The collaboration for this project was made possible through ACACIA. Matt is the Communications Specialist for ACACIA working both in capacity building projects and program evaluation. Matt is also a co-creator of the DevSET program.